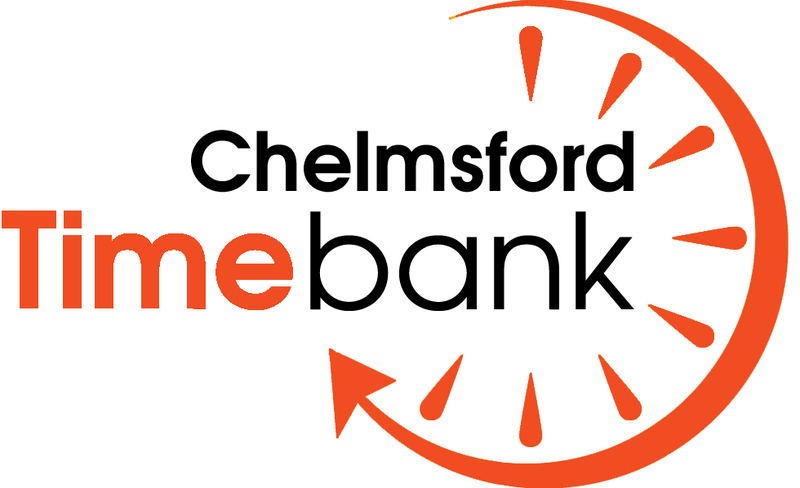 There are hundreds of charities, voluntary and community organisations (VCOs) providing activities, support and services across Braintree, Chelmsford & Maldon districts. Many of these organisations work to improve the health and wellbeing of local people and this is your opportunity to come along and find out more about how you can benefit. VCOs offer a wide variety of support to local people from birth to end of life and everything in between! Local services offer a broad range of skills, lived experience and professional expertise ranging from specialist clinical provision to disease-specific advice services, including general wellness support, self-help activities, care and advocacy. Counselling, carers support and respite, lung conditions, talking newspaper, community transport, family support, independence at home, hearing & sight impairment, drug & alcohol, stroke, equipment modifications, community sign-posting, home from hospital support, befriending, mental health, wilderness experiences, Crohns & Colitis, Epilepsy, Parkinsons, diabetes, MS, hospice care & more! See EssexConnects – take a closer look at our searchable Community Directory which has information about services across Braintree, Chelmsford & Maldon. 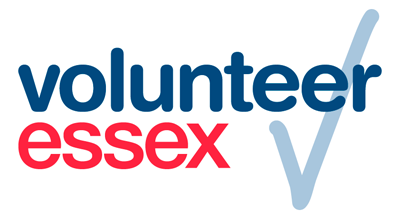 Talk to Volunteer Centres & Time Banks from Braintree, Chelmsford, Maldon and find out more about how local voluntary action supports community health & wellbeing! See this years exhibitors here. We look forward to seeing you there!